Growing use of variable speed drives (VSDs) in underground mining applications has introduced two new safety challenges that did not exist with the previous fixed-frequency equipment. First is the need for earth-fault protection at variable frequencies; second is high-frequency coupling through leakage capacitances in long cables. Before drives were used, earth-fault protection was rather simple; all you did was watch the fundamental 50Hz frequency. However, when you introduce a VSD, earth-leakage currents then cover frequencies varying over a wide spectrum, including high frequencies. Previous conventional solutions do not work, as they specifically ignored these low- and high-frequency regions. * Install high-impedance earthing on the output side of the drive. A novel, patented method for measuring DC and AC up to 90Hz using a standard current transformer (CT) was developed by Littelfuse. To accomplish this, the relay injects a signal into the CT secondary, and monitors output from the CT on the same terminals. This method provides a significant benefit: a single CT with a sensitive pick-up level can be used to monitor current from 0-90Hz, including the typical VSD output frequencies, DC, and ignoring high-frequency leakage currents. A second CT input capable of AC measurements from 20 to 6,000Hz, with user-selectable filtering ranges and an independent pick-up level, is also provided. This is critically important, allowing the user to accommodate differences in each installation, and prevent nuisance trip events. Cross coupling with the rest of the network (under normal and fault conditions) is hard to predict and thus hard to control. Having multiple drives connected to one transformer often leads to high earth-leakage currents under normal operation. Especially in underground mining, high earth-leakage currents are unacceptable and a protective zone must be created. This is accomplished for medium-voltage VSDs via an input transformer to facilitate galvanic isolation. Potential for earth-leakage currents in drives connected to a single feeding transformer rises with use of lengthy cables. These problems are minimised by keeping the distance between transformer and drive as short as possible. Ideally the transformer can be integrated in or positioned very close to the drive. This keeps earth-leakage currents to a minimum level. 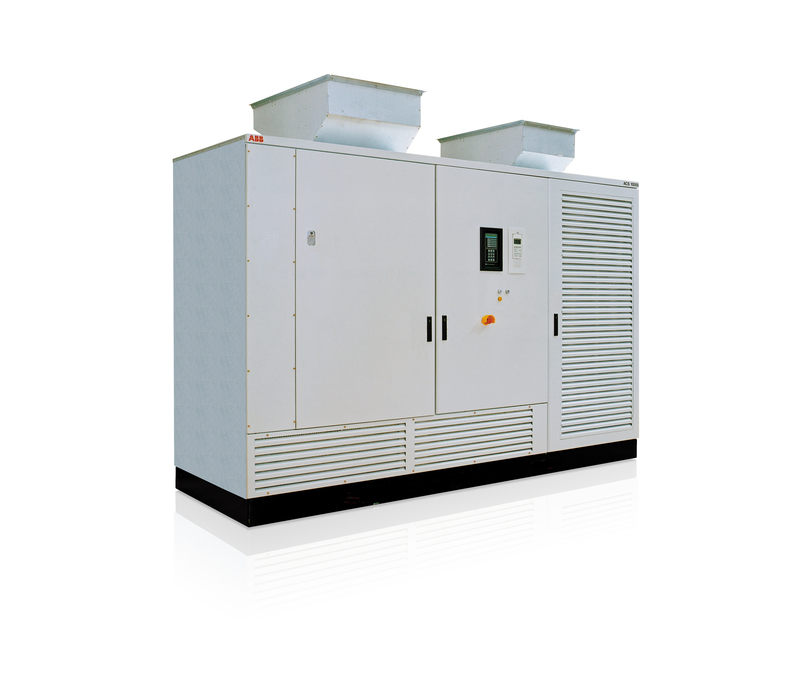 Multi-winding transformers, which are common on high-power drives, don’t allow the classical underground mining solution of putting a neutral earthing resistor on the secondary of the distribution transformer. Instead, to achieve high-impedance earthing, a resistor network is put at the output side of the drives. 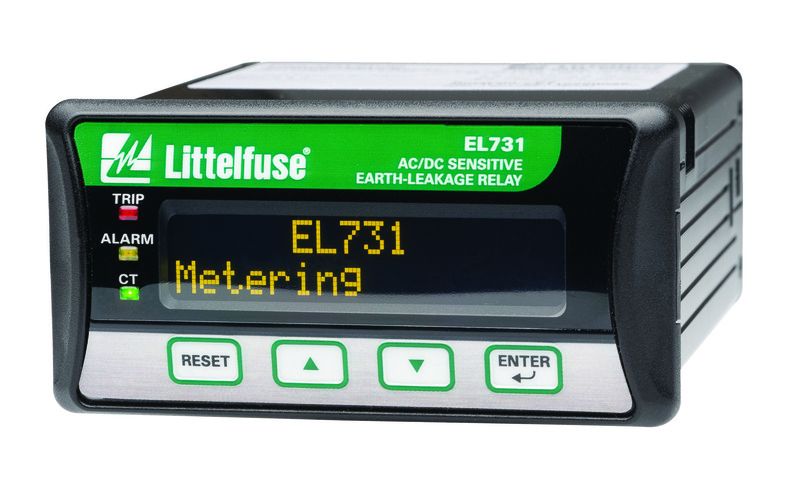 The resistors can therefore both measure and limit any earth-fault currents at this point. By following these simple steps, earth-leakage safety risks when using drives in underground mining applications will be kept to a minimum. This ABB solution has a growing installed base in Australia and has been certified as standard AS/NZS 2081:2011 – Electrical protection devices for mines and quarries. Petri J. Vatilo is with ABB.